Elon Musk has been known to have the occasional wild idea. In 2016, he decided to start the Boring Company after expressing his frustrations with traffic jams on Twitter. Though Musk recently announced and sold a controversial flamethrower under the Boring Company brand, the company's end goals lie in the creation of "Hyperloops." Hyperloops will be massive tubes stretching between major cities with the ability to transfer individuals and vehicles at around 800 mph. 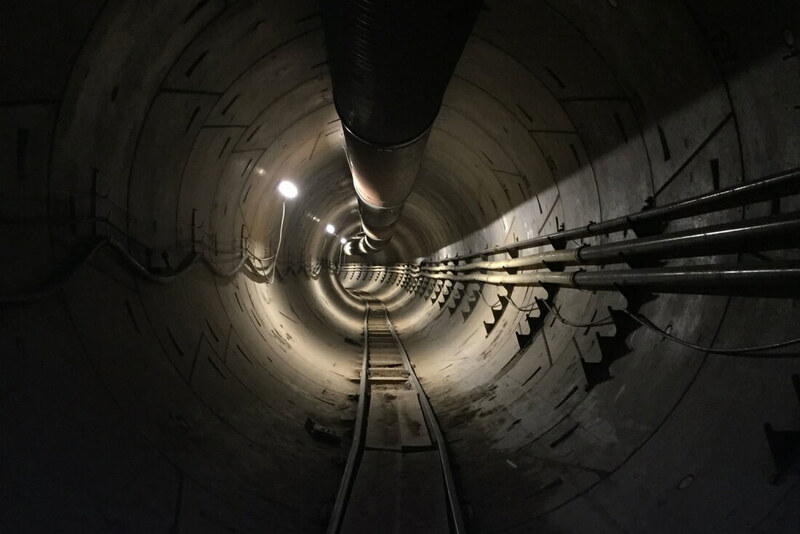 This may seem like an impossible goal but Musk and the Boring Company have just taken a major step towards achieving it. According to the Washington Post, the Boring Company now has a written permit to begin excavating space for a Hyperloop in Washington, DC on 53 New York Avenue. Though this permit is still "early, and vague," it still marks a major milestone for Musk's company. "We're just beginning, in the mayor's office, our conversation to get an understanding of what the general vision is for Hyperloop," said DC Mayor Muriel Bowser's Chief of Staff, John Falcicchio. "We're open to the concept of moving people around the region more efficiently." The Boring Company hopes the total Hyperloop transit time between the two major cities will clock in at a mere 29 minutes. The Hyperloop in question doesn't have an official title yet but it's currently set to extend between DC and New York City. The Boring Company hopes the total Hyperloop transit time between the two major cities will clock in at a mere 29 minutes. Although the creation of the Hyperloops themselves will certainly be expensive and time-consuming, the biggest hurdles the company will face are likely to be regulatory ones. Getting political leaders across the country onboard with the Hyperloop project will be no small task. As such, it's nice to see some movement on that front, even if it's only on a small scale for now.